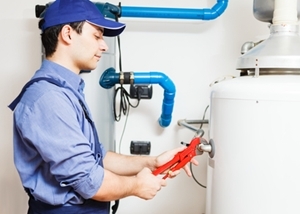 Your water heater is one of the most essential elements of your residential plumbing system. 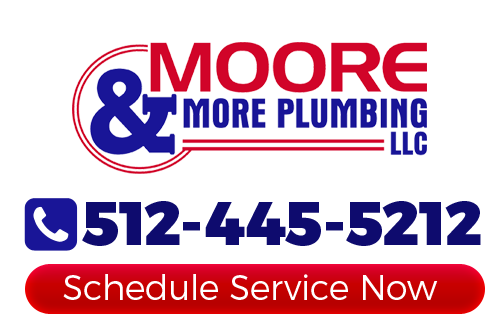 So working with the reputable experts here at Moore & More Plumbing is the best way to get top notch service. We will help you understand the options that you have and assist you in making the best choice possible. We also carry a variety of top rated water heaters in Austin, should you need a replacement or new unit installed. This includes providing you with superior service work such as installation, repairs and replacement. We are a local family owned and operated company and our customers are our friends, neighbors and fellow community members. It is in our best interest to provide exceptional service for high quality results. 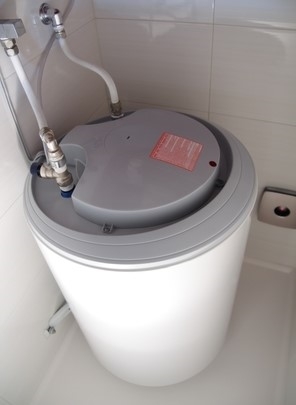 You are probably already familiar with a traditional water heater. This option can still be a superb choice, as long as you know the choices you have. 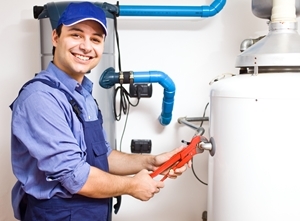 Modern day water heaters in Austin can be much more energy efficient. Selecting a more energy efficient model will enable you to see savings on your monthly utility bills. Plus, this will make your home more Eco-friendly. So give us a call today to find out more about whether this is the right option for you. As the name would imply, this option provides you with the ability to have hot water without the need for a tank. Many people prefer this because it means there is no bulky reservoir tank necessary to heat and store the water. This is ideal for smaller homes and is perfect for having direct access to hot water on demand. The important thing is to make sure that you get a system that is the perfect match for your home and lifestyle. If you would like to bypass waiting for the water to get warm enough to shower and have instant hot water, this is the perfect system for you. 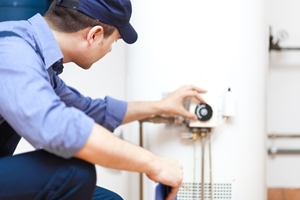 Many homeowners prefer to have a water heater that is fueled by natural gas. If your home runs on this fuel source, you will need a water heater to match it. Let our pros tell you more about the choices you have within this style of water heater so you make the right decision for your home or business. 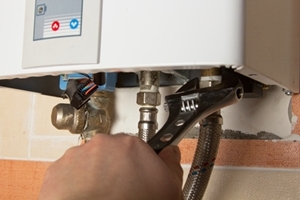 Still probably the most widely used across the country, electric water heaters are an ideal source of hot water. It is a good idea to work with an industry pro, like our Austin plumbers, to get the service you need. This will include getting expert advice about which system may be best for you. If you are ready for installation or repairs for your electric water heater, call on Moore & More Plumbing to get the job done. If you would like an estimate for water heaters in Austin, please call 512-445-5212 or complete our online request form.